Home Ink Cartridge News Its National Spreadsheet day today! Today is National Spreadsheet day! And InkNTonerUK are celebrating! A holiday that is more likely going to appeal to IT Techheads than the general public, Spreadsheet Day commemorates the date that VisiCalc, the first spreadsheet program for PC’s, was released (October 17th 1979). Since it started, Spreadsheet Day has grown into a day where the advantages and aggravations of working with spreadsheet software are celebrated. 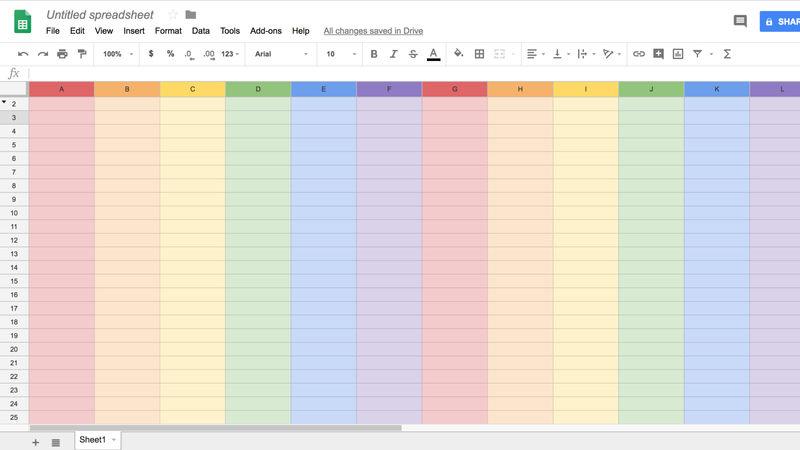 It is all to do with recognizing how ubiquitous spreadsheets are for all of us in the modern day and age as well as how much it helps us get by in our work settings daily, without spreadsheets, compiling lists or making calculations at work for massive amounts of products or lists would be a complete drudgery to do. Every business uses them to manage their books, and data for everything including names and phone numbers of members and much more. 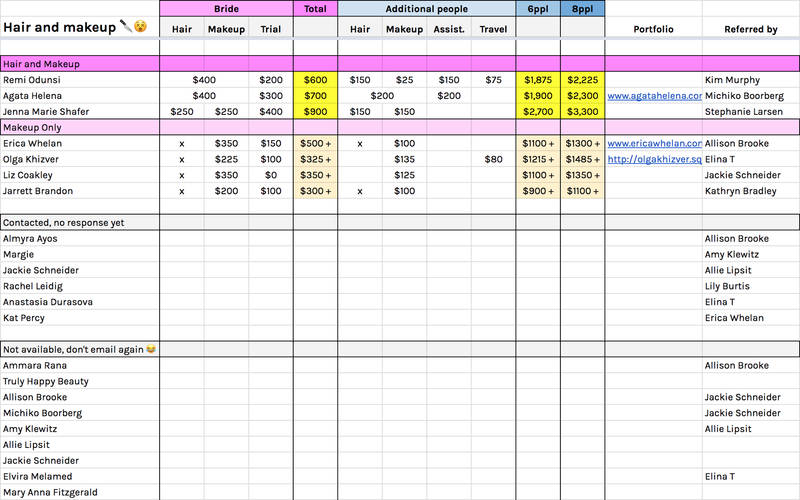 It is useful for anyone to try to learn how to make/use a spreadsheet. It can be very useful for day-to-day life, not just business. For example, being a parent and planning day-to-day events in your head can normally be very difficult, so why not use spreadsheets to help you! You can easily map out shopping and to-do lists for you and the family. You could even make a spreadsheet calendar for the year. The possibilities are endless! 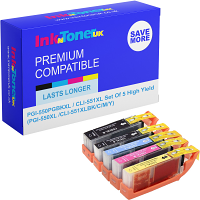 You can use the inks you buy from InknTonerUK to print out whatever you decide to make with your spreadsheets we have many great priced inks, original or compatible, you will be sure to find the best prices for your inks. From us at InkNTonerUK, have a great spreadsheet day!